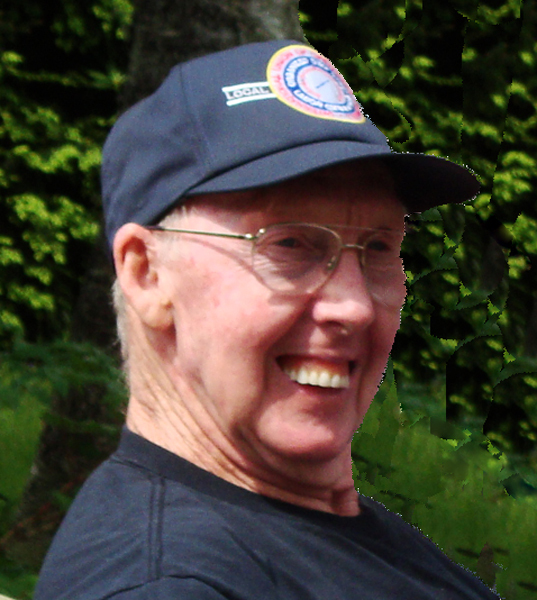 Joseph H. Bolduc Jr. died Sunday April 7, 2019 in Westfield, Mass at the age of 83. Joseph was born in Chicopee, Mass on August 24, 1935. His parents were Joseph and Pearl Lina Bolduc. Joseph was predeceased by his parents and brothers Larry, George and David, sisters Vee, Helen and Eleanor. Joseph is survived by the love of his life, his wife of 62 years, Elizabeth Marie Bolduc (Caron) of Chester MA. He leaves behind his sons: Joseph, and his wife Paula of Cartersville Georgia; Dennis, and his wife Florence of Chester MA; Brian of Ocala Florida and his daughter Valerie Bellanger, and her husband Gary of Becket MA. He leaves his loving grandchildren Nathan, Kimberly, Lauren, Curtis and Amanda. He leaves his loving great grandchildren and his nephews and nieces. Joseph attended schools in Chicopee and Springfield MA. Joseph worked for Indian Motorcycle, Monsanto and retired from Palmer Paving. Joseph lived in Wilbraham for several years before retiring to Chester Ma. Joseph rode and owned Indian Motorcycles for many years and was a passionate enthusiast. Joseph was always full of life, a good man, a loving husband to Betty whom he called Babe, and a good father. A friend to all. Calling hours will be held on Friday, April 12, 2019 from 4:00-6:00 p.m. at Nowak Funeral & Cremation Services, 15 Ludlow Ave., Indian Orchard.